Everyone.” Well, we do agree on a bit with Cap here because, at times, the ‘smart’ features are the silliest ones. 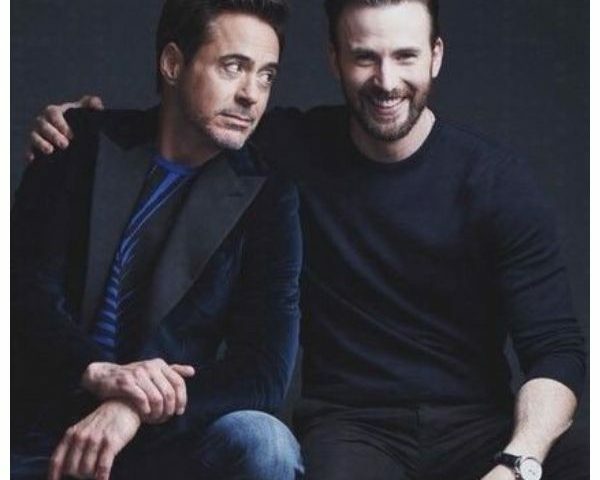 Iron Man Robert Downey Jr obviously has a reply to that and it involves asking Mark Ruffalo to join forces to help Cap. He even named the team as Science Bros. Guess he just loves to have fancy names for teams! That’s not all though. Even Twitter jumped into the fray to help Cap out. After all, the man was frozen for 70 years and when he returned, it was the 21st century. He will need all the help he can get! Well, we doubt the reactions were of much help to Chris Evans. We wonder how he solved his technology crisis. Will THIS tool be used by Rocket save Iron Man in Avengers: Endgame?